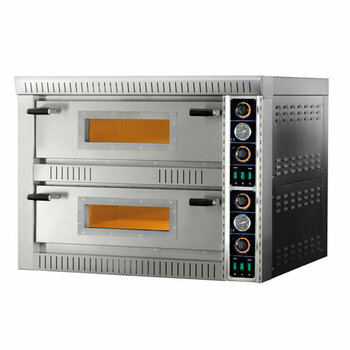 Double chamber commercial pizza oven. Capacity: 8 pizzas Ø 300 mm. Complete with steam air vent of Ø80 mm. 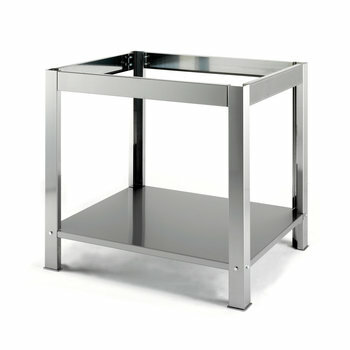 Stainless steel stand for PL-4/PL-4+4.